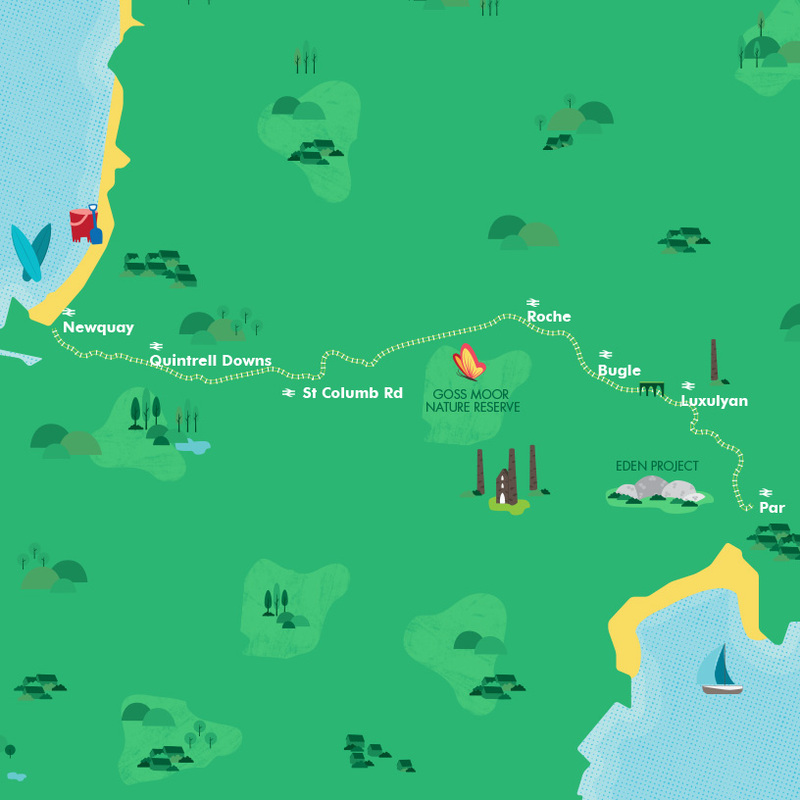 Travelling through the beautiful Luxulyan Valley, across the Goss Moor and finally glimpsing views of the Atlantic Ocean is a great way to arrive in the popular surf resort of Newquay. Blessed with 11 golden sandy beaches and some of Europe’s best surfing conditions, Newquay is a bustling town at any time of year. The railway station is conveniently located in the heart of the town, so forget parking problems and traffic – come by train. In the summer the town plays host to a number of festivals and events including Boardmasters, which combines music and surf competitions with the dramatic coastal scenery. 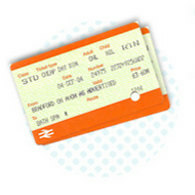 Plan your trip with our online journey planner, or download an Atlantic Coast Line timetable. Trains run regularly throughout the day. 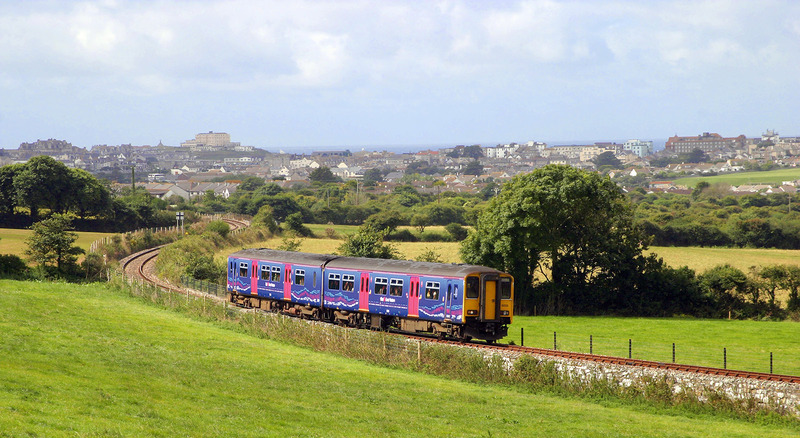 The journey from Par to Newquay takes approximately 50 minutes. 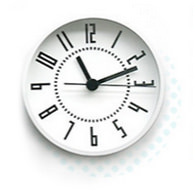 Download the timetable or use our online journey planner. 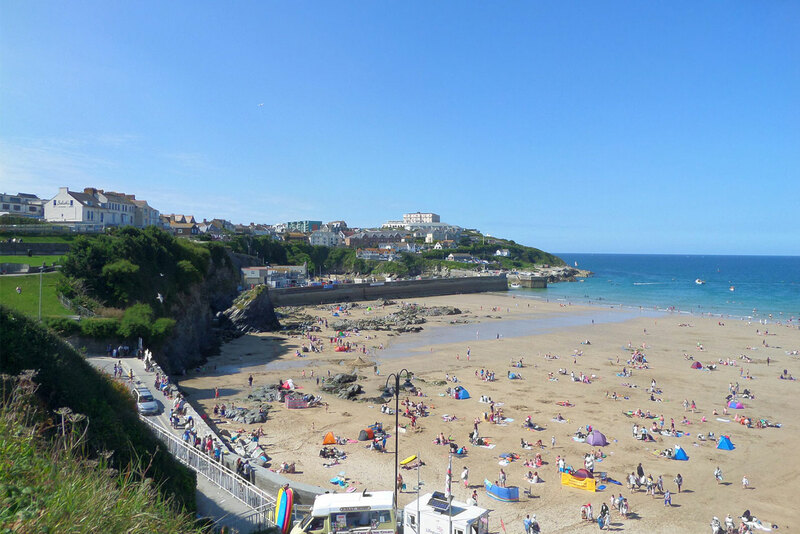 Fantastic beaches, top class hotels, great restaurants and events which attract international superstars mean that Newquay has something for everyone. 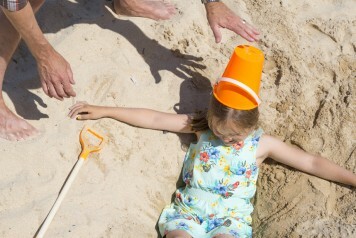 Explore what’s on offer at www.visitnewquay.org. The railway station will bring you right into the heart of the town. 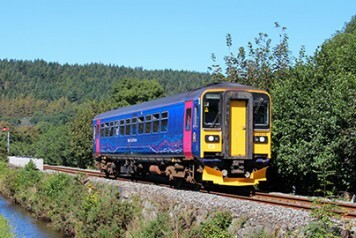 Luxulyan station is on the Atlantic Coast Line. Get off the train here and discover the mining heritage of this beautiful valley. 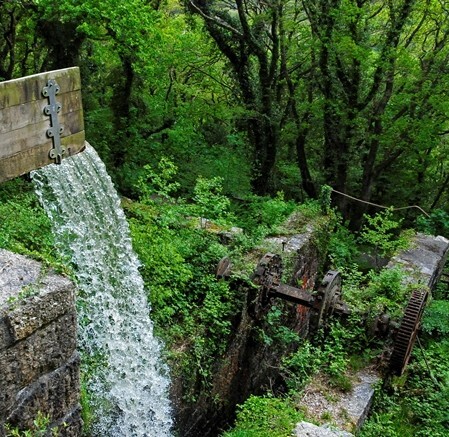 Take the train to Luxulyan and discover the mining heritage of this beautiful area. There are two routes to follow, both taking in the impressive Treffry Viaduct as well as other historic remains of the mining era. Explore what lives deep down in the seas off the Cornish coast and more exotic seas as well at Bluereef Aquarium. 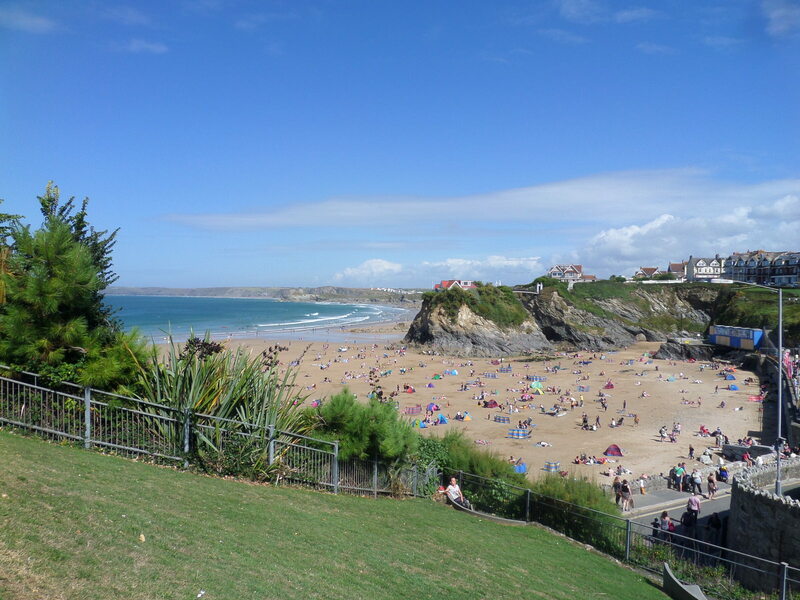 Overlooking Towan Beach, this is a great place to visit for families where everyone can get close to giant octopus, sharks and turtles. The Atlantic Coast Line is on the Rail Ale Trail. 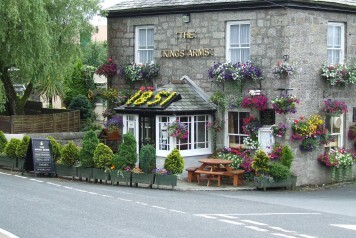 Discover some great pubs full of local characters as well as sampling some fine local ales. Off-Peak Day Return. Valid after the morning peak, and any time at weekends or Bank Holidays.